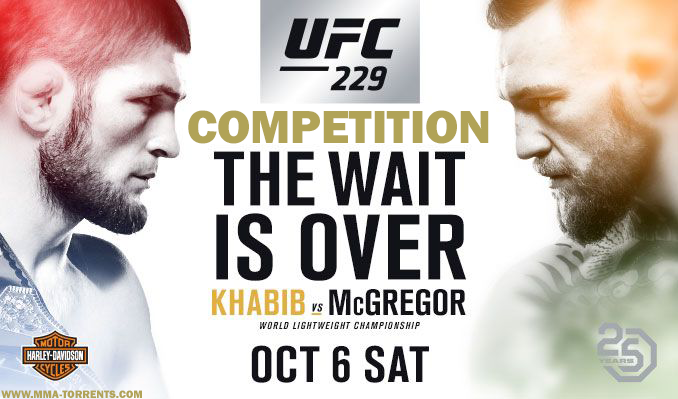 Ladies and gentlemen, it's time to present the results of the UFC 229 - Khabib vs. McGregor competition! Lightweight Khabib Nurmagomedov (c) def. Conor McGregor Submission (neck crank) 4 3:03 For the UFC Lightweight Championship. CONGRATULATIONS to our WINNERS who picked 5/5 fights correct getting 5 wins! 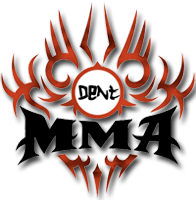 ..::UFC on Fox 31 - Lee vs. Iaquinta 2 Competition Winner::..
..::Bellator 128 - Dantas vs. Warren Competition Winner::..
..::TUF Brazil 3 Finale - Miocic vs Maldonado Competition Winner::..
..::Bellator 86 - Askren vs. Amoussou Competition Winner::..
..::UFC on Fox 4 - Shogun vs. Vera Competition Winner::..
..::UFC 131 - Dos Santos vs. Carwin Competition Winner::.. Thank you bro! Your kind words means a lot Yeah let's do next UFC as well! I just wanted to inform the winners Filo007, Gurman2000, Reapermh & winterchill that they have had the pretty winner belt added to their profiles! Congratulations again!